Among the apps built expressly for ARKit, San Francisco-based Sensor Tower ranks AR Dragon (a virtual pet simulator) as the top free ARKit app worldwide across all categories (gaming and non-gaming), and CamToPlan Pro (a measuring tool) as the top paid app overall. Sensor Tower's rankings cover the first six months of ARKit app availability and are based on estimated downloads and revenue from Sept. 19, 2017 to March 19, 2018. 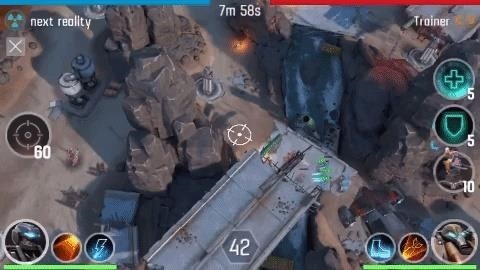 Nearly half of all installs are games, a share that has increased by about a third since Sensor Tower's initial analysis began three months ago. In terms of games, The Machines now tops the paid apps charts. Among the free non-game apps, IKEA Place reigned supreme. Other notable ARKit apps among the charts include Lego AR Studio, Shadows Remain, Dr. Panda AR Christmas, Housecraft, Paint Space AR, and Fitness AR. A major caveat to these rankings is the fact that Sensor Tower excluded existing apps that were updated with ARKit capability from its charts. Pokémon GO and Amazon, traditional apps recently updated with ARKit, are both conspicuously absent from the top 10 charts. "From what we've seen in our latest analysis, ARKit-only apps only continue to grow in terms of installs and the number of experiences available to users," wrote Randy Nelson, head of mobile insights for Sensor Tower, in a blog post on the company's site. 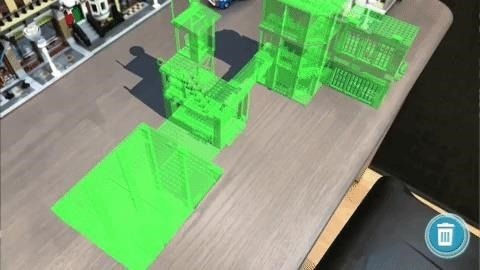 "This isn't including the numerous ARKit-compatible apps that have added some degree of AR functionality in the past six months and have pushed the number of AR apps on the App Store well beyond 2,000 to date." In January, Apple tallied nearly 2,000 ARKit apps on the App Store within the toolkit's first four months of official availability. This new report takes a bit of the jelly out of Google's AR doughnut. 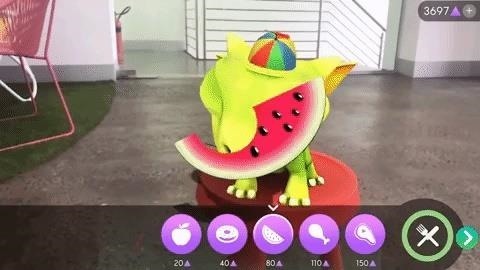 Just last week, Google trotted out a wide range of ARCore apps, including apps ported from ARKit-only versions and some exclusive to ARCore. It turns out a six-month headstart makes a big difference.